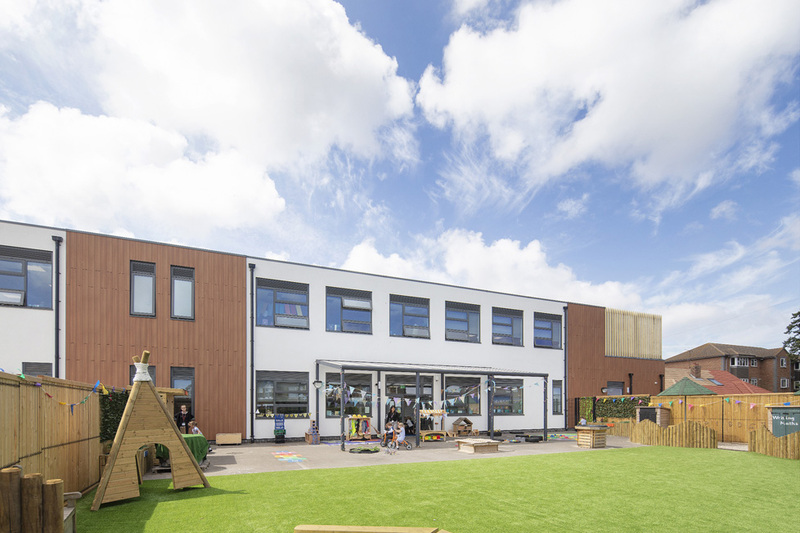 Offsite specialist McAvoy Group has delivered a new two-form entry primary school built offsite for Ramsgate Arts Primary School. The building provides state-of-the-art facilities for up to 420 children to support its focus on the arts. Kent has experienced a 25% increase in birth rates which combined with major housing regeneration schemes, has intensified the pressure on local education provision. Free schools are helping to address the shortfall in school places and are enhancing parental choice in the range of education services available to children and young people. The 2,078m2 building is constructed from 46 steel-framed modules which were manufactured and fitted out offsite to reduce the build programme. The units were craned into position in two phases complete with doors, windows, partitions and first fix mechanical and electrical services.